Internationalism is a wonderful thing. Jypyä Pop (Turku, Finland) on 19 July 2015 in Lifestyle & Culture and Portfolio. with beautiful frame, timing, colors & lights! @omid: Thank you. 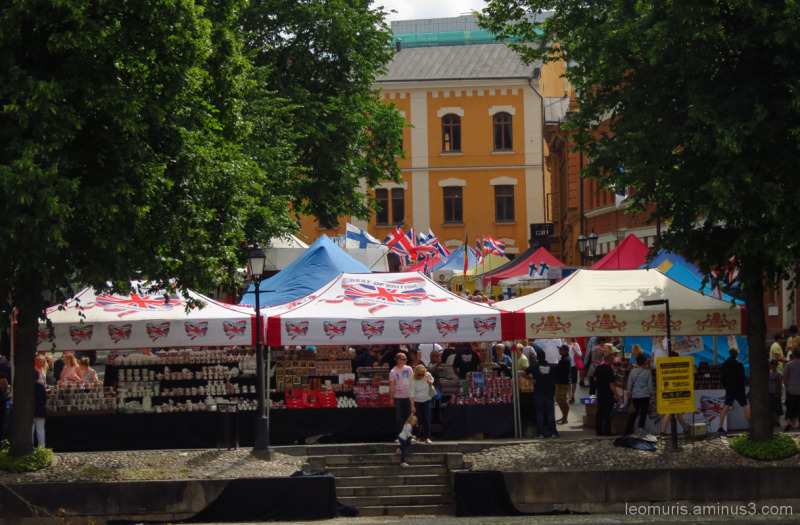 Image is a large international market of Turku. Yes it is ! Beautiful composition . taste of the whole world!! Cultures from around..History transported !!! Yes, internationalism is a wonderful thing. This helps us appreciate what is strange and love what is ours. @Graciel·la (Vic. Catalonia): I agree. It is just so. I like seeing many people getting along well together! @Ruthiebear: Such markets are interesting, because here you can also try to converse with the people that came from other countries. I agree. The more we travel and appreciate others' cultures the better we all are. @Steve Rice: It is just so. The more we know about each other, the easier we have to be friends. Completely agree with you, it is right and necessary to know other cultures. Excellent photo. @gerard1948: Getting to know other cultures are interesting. These have added that to their own culture presentation and other access. Now it's Monday morning, so I wish you good that began weeks. Yes, very true. I agree.